Nintendo and Koei Tecmo officially revealed Hyrule Warriors Legends during the Digital Event that took place on Tuesday. In an interview with Famitsu this week, producer Yosuke Hayashi shares more information about what we can expect from the game. That was after the release of the Wii U version. The Wii U version got a positive reception from people who played it, but as there are already many Zelda titles on the Nintendo 3DS, many Zelda fans said “I’d like to play this on 3DS”. The development of the Nintendo 3DS version took off from there. 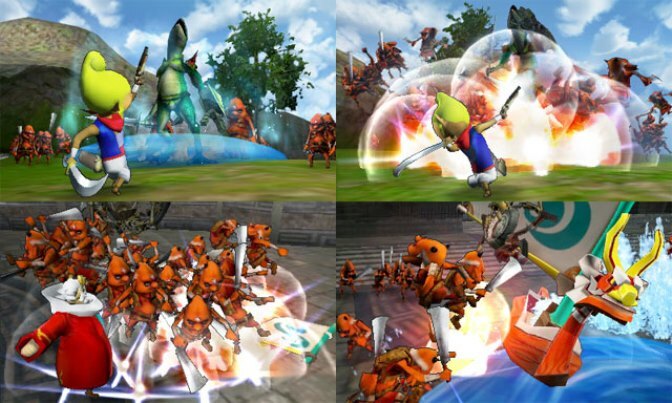 The addition of Wind Waker content is the big attraction in Hyrule Warriors Legends. In developing the original title for Wii U, Koei Tecmo initially examined the possibility of featuring Wind Waker along with Ocarina of Time, Majora’s Mask, and Twilight Princess. However, “as it differs so drastically from the other titles with its visuals and the world, it was hard to bring those games together”. Eventually, they gave up on the idea. Koei Tecmo wanted to create a new epilogue-like story in Hyrule Warriors Legends, so Wind Waker was chosen for that. Hayashi confirms that the Wind Waker segment will in fact begin after the ending of the Wii U version. Next, Hayashi touches on the characters in Hyrule Warriors Legends. Tetra and King of Hyrule are confirmed as new additions, but it sounds like there are others in store as well. I can’t go into details yet, but we plan to add new character(s) [can mean one or several] other than Tetra and King of Hyrule. There are fan favorites and surprising characters in the game, so I’d be happy if you kept guessing who will join the fight while waiting for follow-up information. Hayashi was able to confirm that StreetPass will be supported in Hyrule Warriors Legends. It will be used in the Adventure Mode, which has players taking on missions and obtaining rewards/new characters. Hayashi mentioned that StreetPass is something they’ve wanted to utilize since releasing games for 3DS. 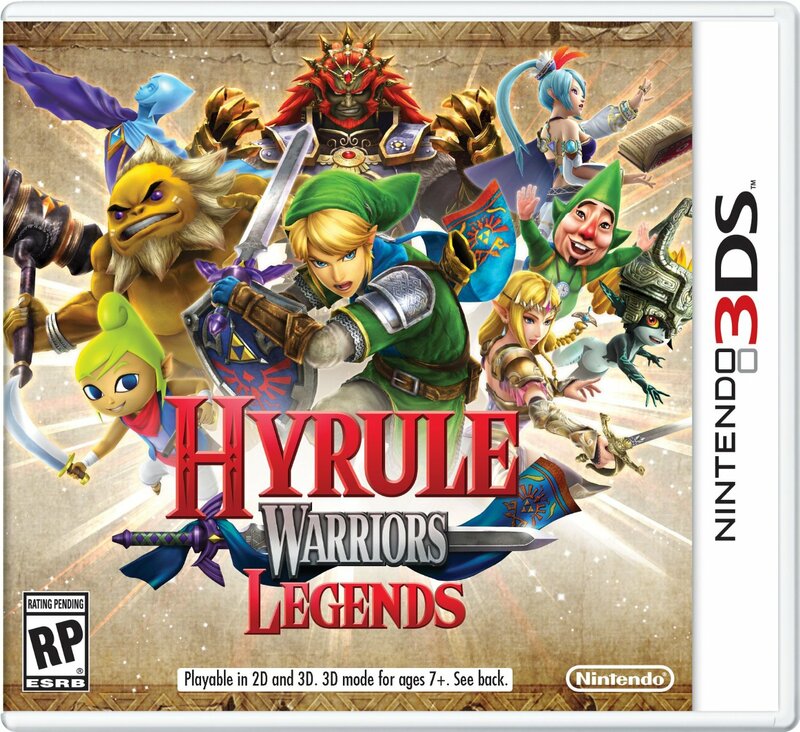 Hyrule Warriors Legends is coming to 3DS in Q1 2016.